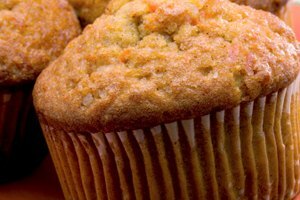 Using Jiffy corn muffin mix is a foolproof way to get a batch of corn muffins on the table in, well, a jiffy. If you're out of eggs ,or someone in your household is avoiding them, use a flax seed replacement. The flax imparts a slightly nutty flavor, but provides the same leavening, moisturizing and emulsifying qualities that eggs do. Grind the flax seeds in a clean coffee grinder or spice grinder. Place in a small bowl and stir in the water. Allow to sit for about 30 minutes, or until a viscous solution forms. Stir in a generous pinch of baking powder before using. 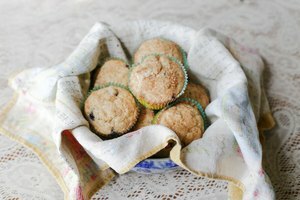 The extra baking powder just ensures that the flax gel doesn't weigh your muffins down and that they rise sufficiently. Place the corn muffin mix into a medium bowl. 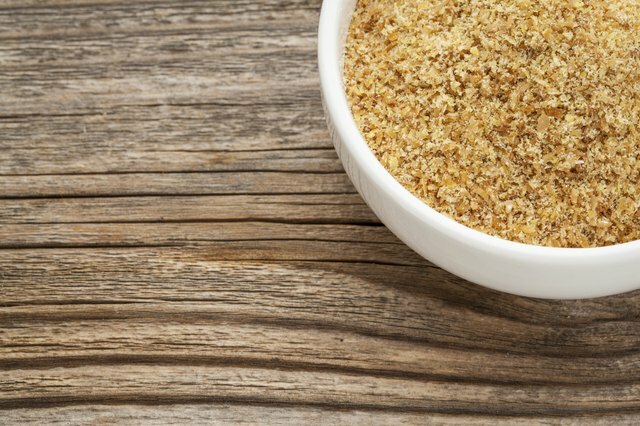 Use a wooden spoon to stir in the flax egg and milk. 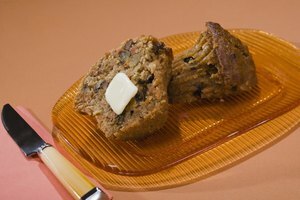 Allow to sit for 3 to 4 minutes, which will encourage the muffins to have a high, crusty top. Divide the batter among six to eight greased or lined muffin tins. 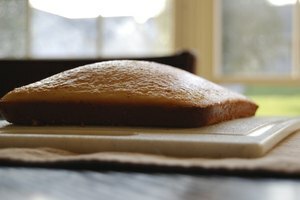 Bake for 12 to 15 minutes. Cool for about 5 minutes before removing from the baking tin. 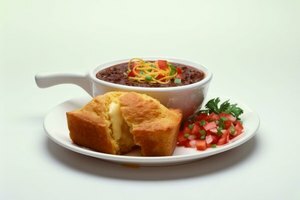 Make an egg-free corn muffin that's moist and cheesy as a quick alternative. Mix a box of Jiffy corn muffin mix with 1/2 cup of canned, creamed corn, 1/3 cup of whole milk and 1/2 cup shredded cheese. Spoon the batter into greased or lined muffin cups and bake in a 400 degree Fahrenheit oven for about 15 minutes, or until golden brown. Cool slightly before serving.